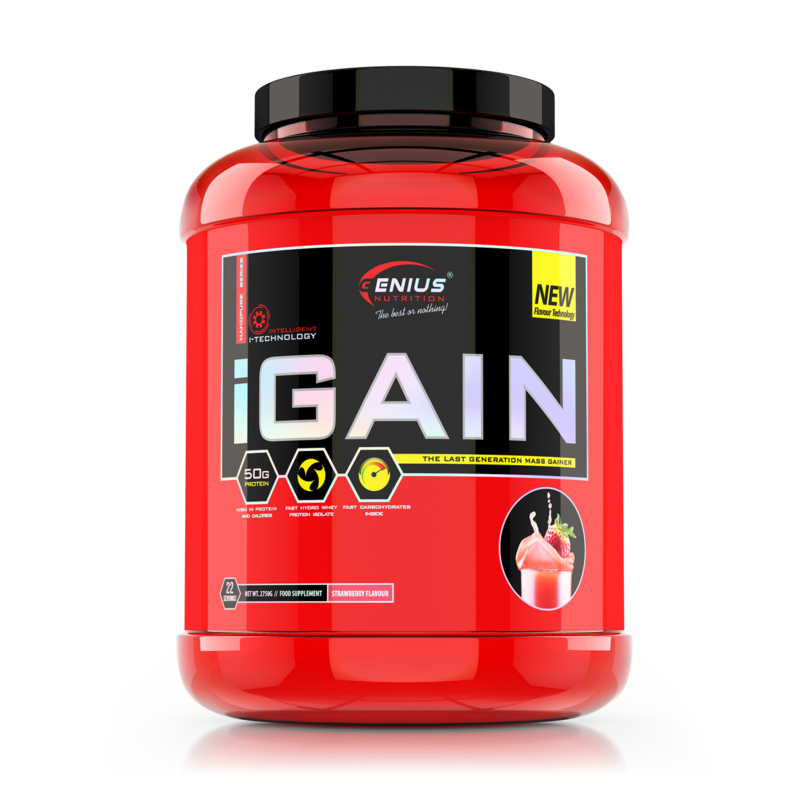 Genius iGain is the latest revolutionary muscle gain formula with the most powerful all-in-one ingredients to support recovery, strength, muscle mass and performance! 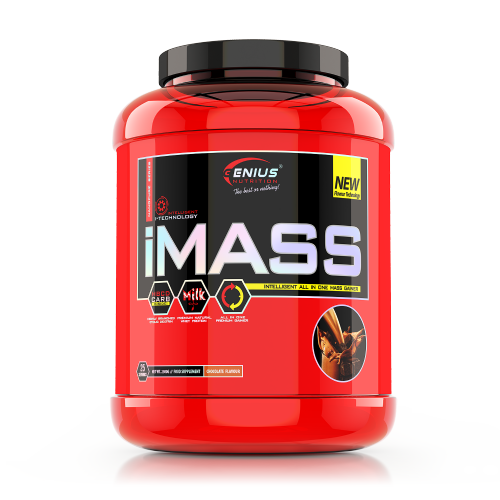 Manufactured using the strongest ingredients in precise doses with a massive impact on muscle mass, strength and performance like you’ve never seen before. 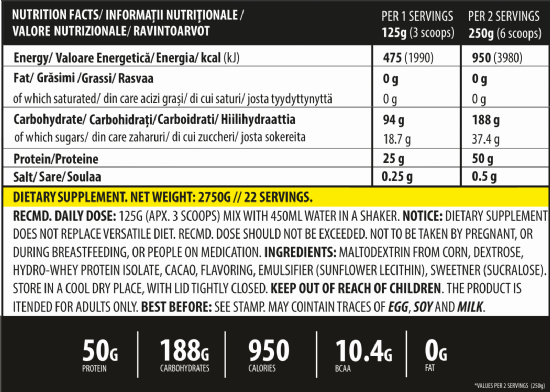 Directions of use: Blend, shake or briskly stir contents of one serving into 500 ml of water or milk until smooth twice a day. 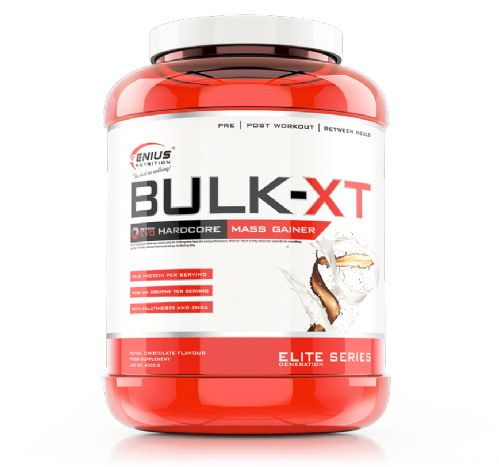 Can be blended with fresh or frozen fruit for flavor variety. Cold water can be replaced by milk. Do not exceed recommended dosage.